We have now launched our Online Enquiry Form. Enabling an additional way for you to contact us with your windscreen and automotive glazing requirements. 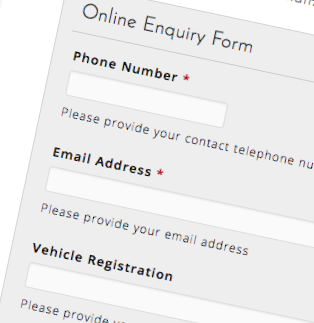 The new online enquiry form can be found on our Contact Us page.